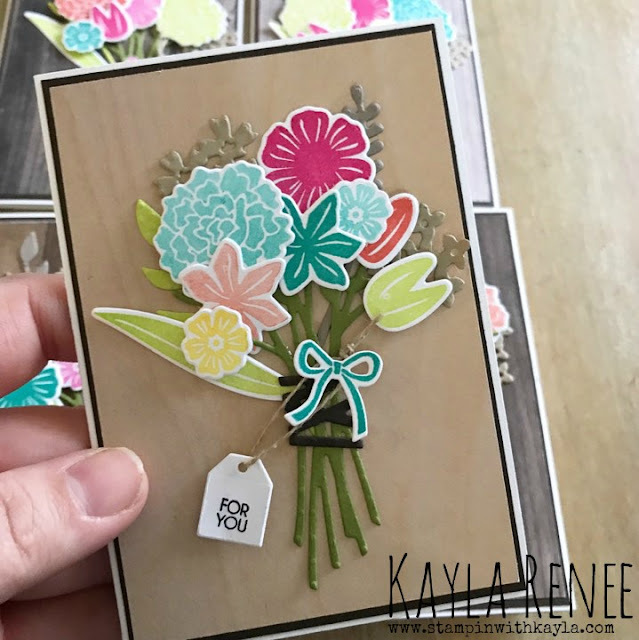 Welcome to today's blog post featuring the gorgeous BEAUTIFUL BOUQUET bundle and the gorgeous Whisper White Notecards. I have fallen a little bit in love with this mini notecard size. 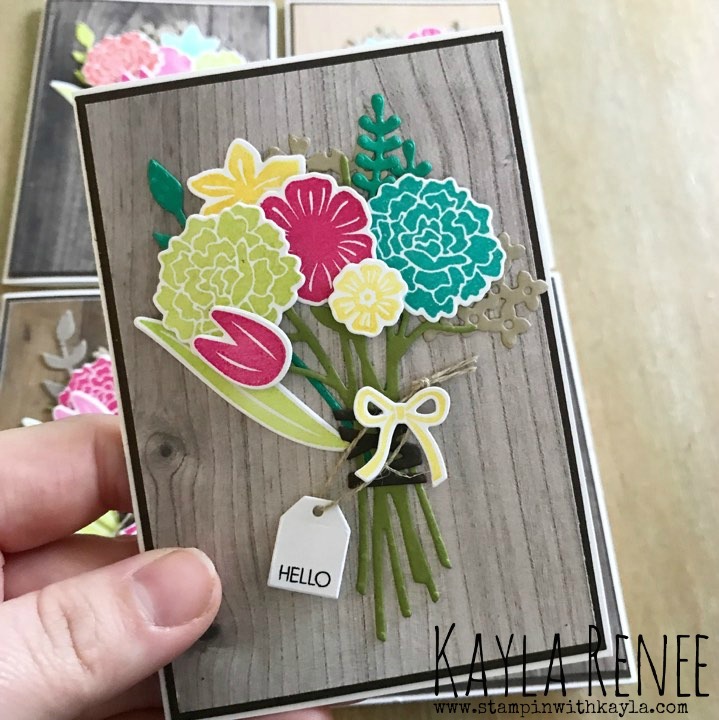 It's perfect for those cute little notes you want to send a friend, which is where the inspiration for these cards hit. 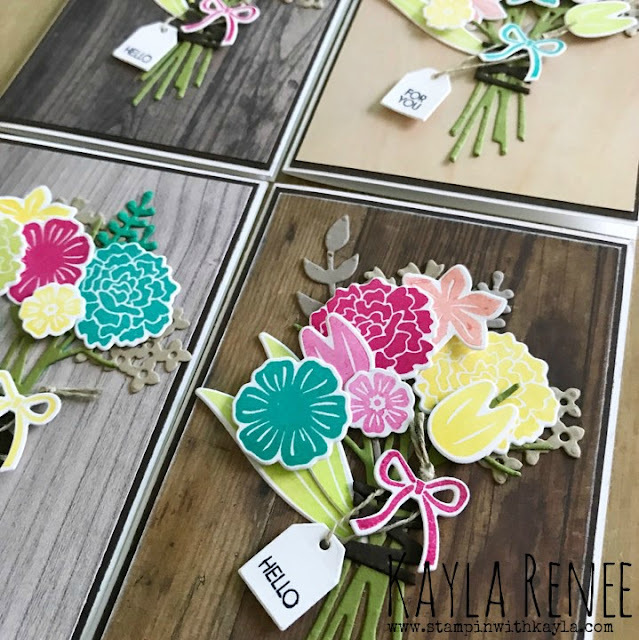 These little bunches of flowers would be the perfect pick me up for so many of my gorgeous friends. 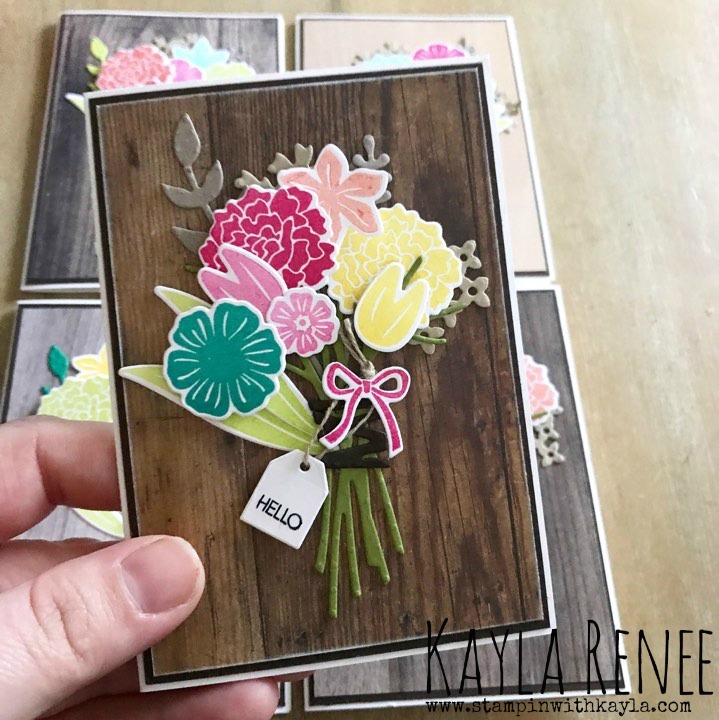 I love the new bouquet stamps and I will admit when I got stamping, I stamped 100's of these pretty flowers in all sorts of colours and spent hours cutting them all out on the BigShot so I have many ready for when I feel like making bouquets! 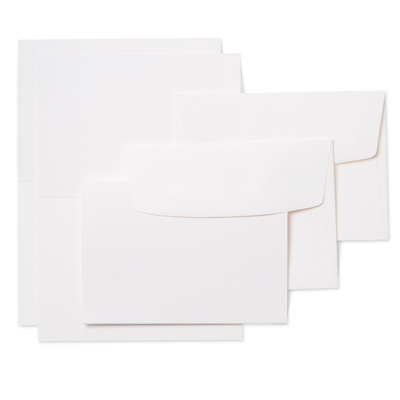 The notecards are a fantastic (and economical) way of buying cards also and better still they are sold with coordinating envelopes so you don't have to worry about finding envelopes the right size! 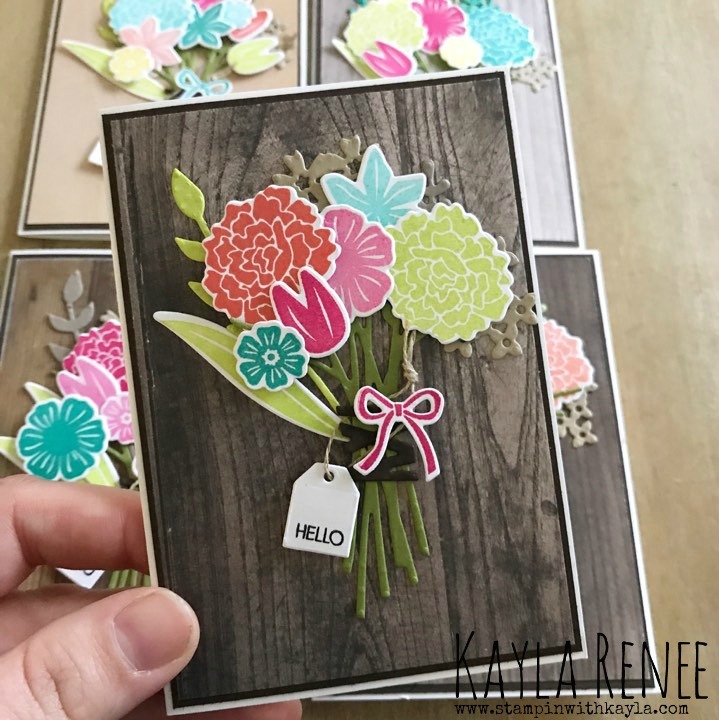 Here's a look at the gorgeous Notecards. They are just $10.50 for a pack of 20! 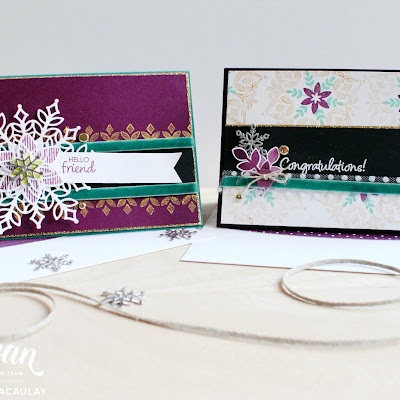 Now to the cards that I made...as you can see once I got on a roll, I didn't stop! I made a set of five in the end and I used the Wood Textures Paper stack as a background for each card. 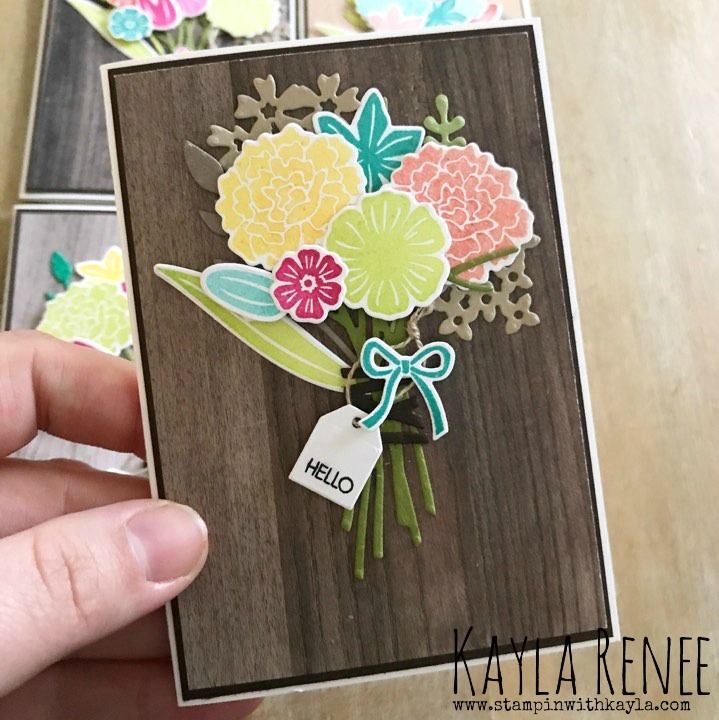 I love how it made the colours of the flowers really pop and with that paper stack there are so many different textures to choose from, so each card comes out looking different! 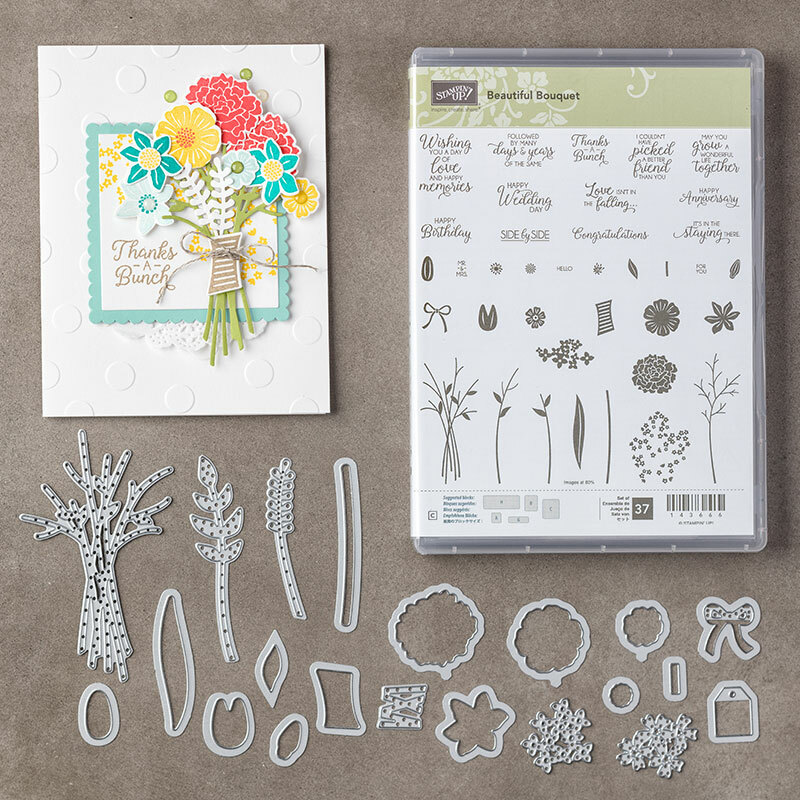 I spent a lot of time cutting out all the components of the bouquet I needed before I even assembled any of the cards, so once that bit was done the art of putting them all together was really easy. Here's a look at the bundle so you can get an idea of the different options available. As you can see there are so many pieces!! It really is a great value bundle. 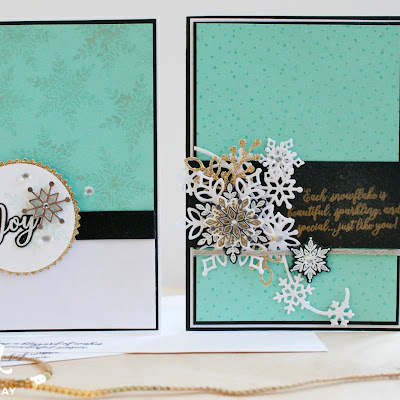 I am going to share some close ups of the cards I made so you can see in better detail. I hope I have inspired you to create some flowery cards for yourself! 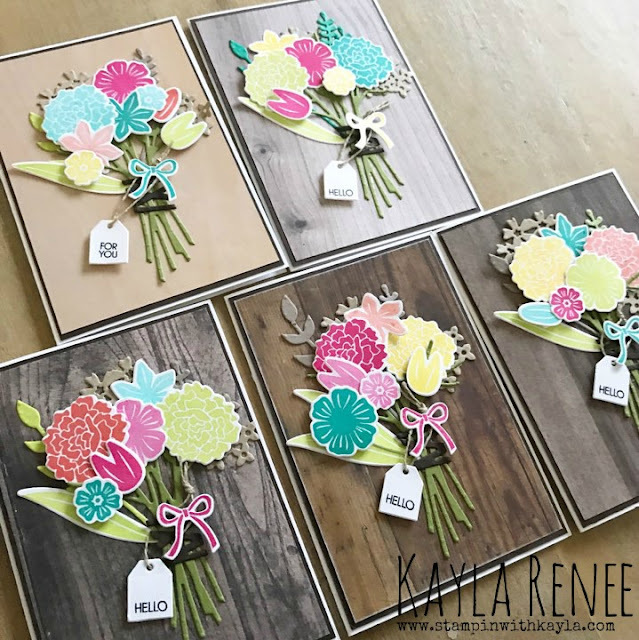 These would be fun ones to play with different colour combos and backgrounds! You can even touch them up a notch by adding centres to the flowers...but I kind of forgot to do that. Haha! I hope you enjoyed reading along today. 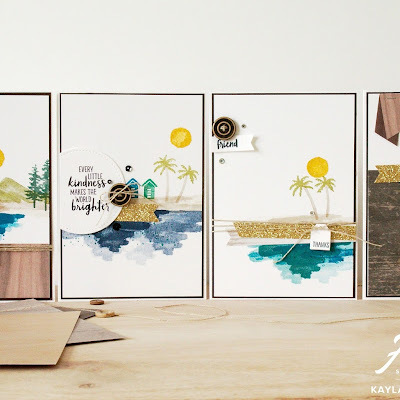 If you wish to see which products I used to complete these cards, see the bottom of the post where I have linked all the products back to my store.